Cutting off the dead ends will snip away any split ends and refresh your hairstyle. Plus, if you get regular trims, you won't need to do a major cut. Our Style Express Value Package is an excellent option to not only get a trim but it also includes a Redken customized treatment to give your locks and extra dose of care. If you're washing your hair everyday, you're overdoing it! Everyday washing strips moisture from your hair. Add in heat styling, you can end up with severally dehydrated hair. There are other options that will keep your hair feeling fresh and clean without shampooing. If you are very active or a swimmer, you should layer in a cleansing conditioner between regular shampoos. We love the Matrix Cleansing Conditioners that come in four formulas based on hair type: Fine, Medium, Coarse and Curly. They are sulfate, paraben and silicone free which means they are safe for colored hair and very gentle. Another option to refresh your hair is dry shampoo. We're loving Cibu Ka Pow to absorb excess oil, add volume and revive second or third day hair. We're hoping you're already into the weekly hair mask regiment, but if not, now is the time to start! Once a week, give your hair a deep conditioning treatment. It is the ultimate thirst quencher for parched hair. 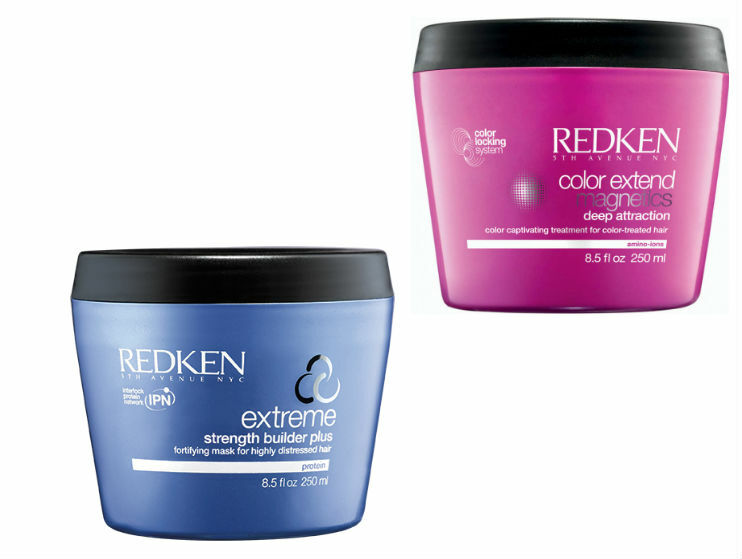 We love these Redken deep treatment mask options: Color Extent Deep Attraction Mask best for color treated hair, Extreme Strength Builder Plus best for intense repair of highly damaged or distressed hair and Frizz Dismiss Intense Smoothing Treatment best for intense nourishment for sensitized, unruly, frizz-prone hair. Natural curl and body is all the rage on catwalks and sidewalks! Instead of heating your hair into submission, go au natural and air dry your hair. 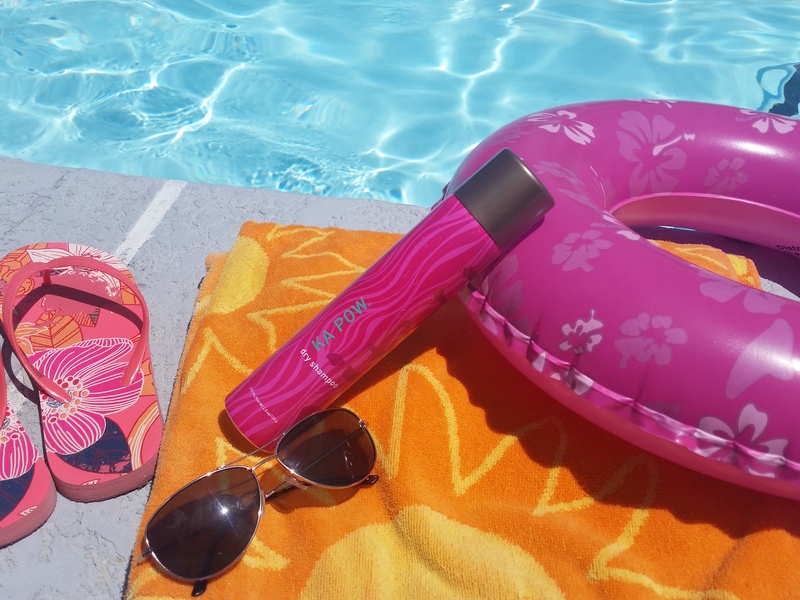 Check out our how to air dry your hair blog post for the best tips and tricks to go sans heat! Just walk in to your local Hair Cuttery to get a service and pick up any of the haircare or styling products listed above to get your hair in peak condition. Enjoy the rest of summer and we'll see you soon at Hair Cuttery!